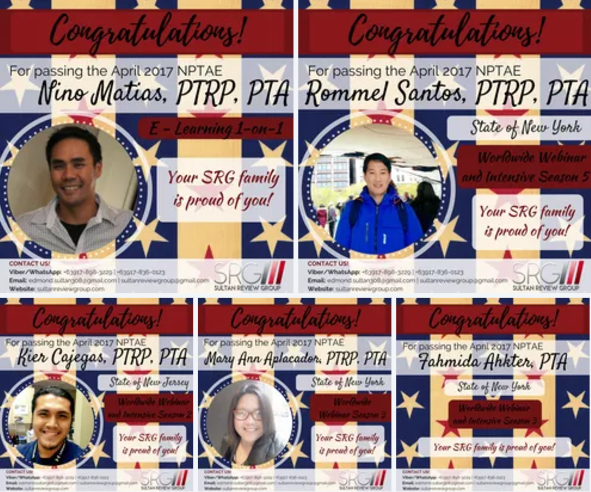 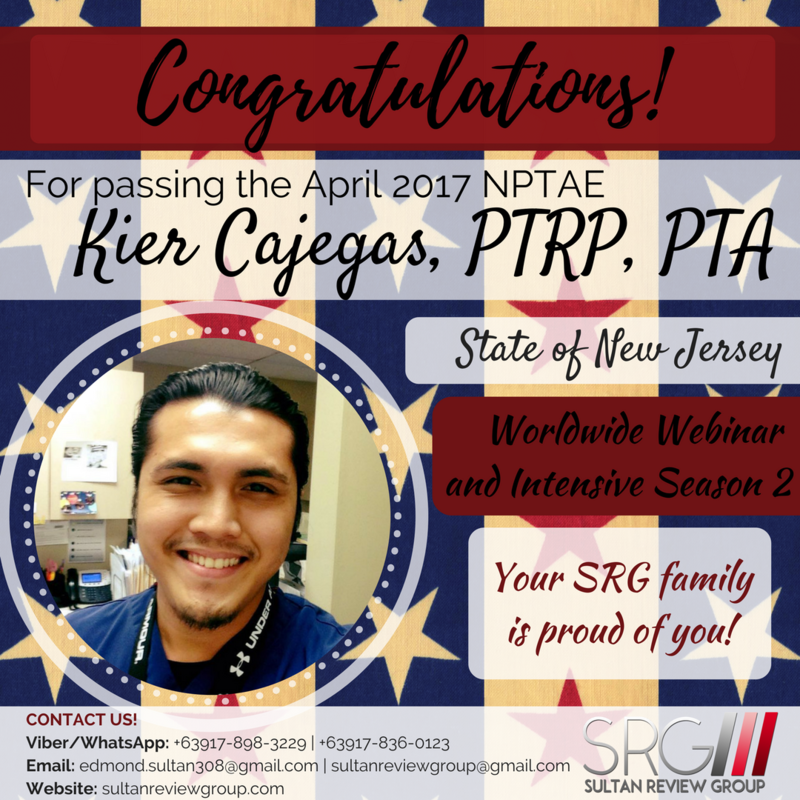 Congratulations to all our April 2017 NPTAE passers! 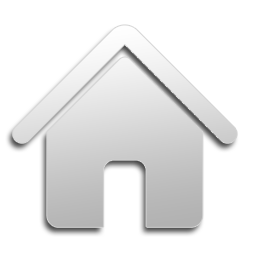 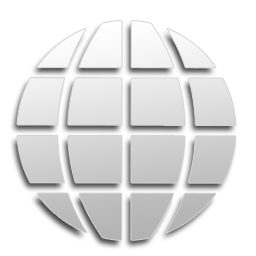 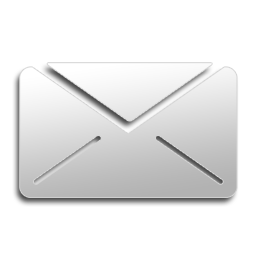 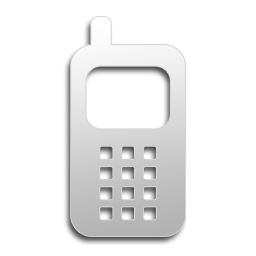 OUR NAME IS OUR PROMISE: Our commitment to providing excellent reviews shows in our results. 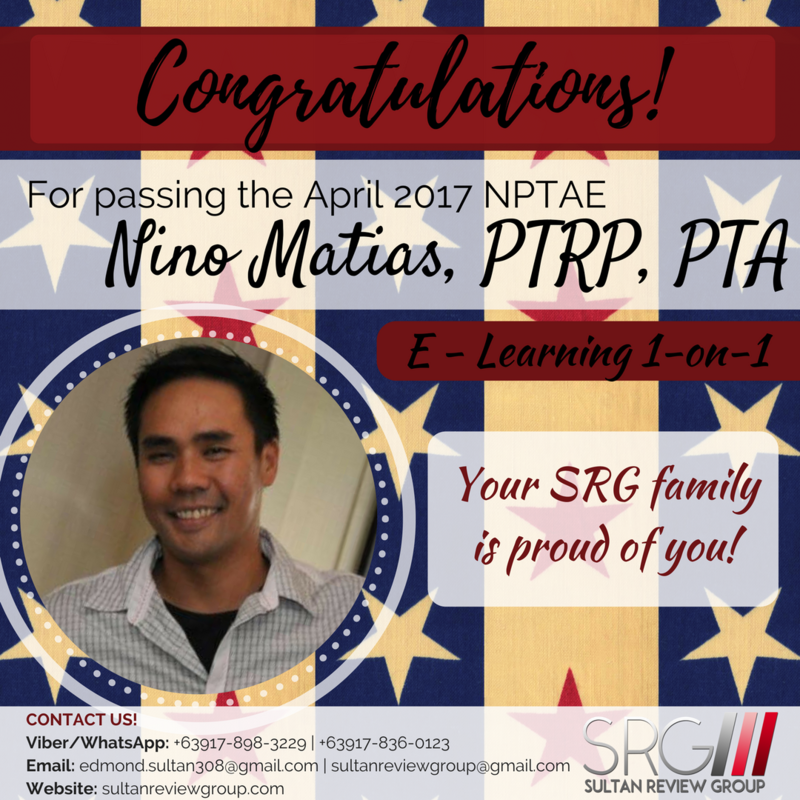 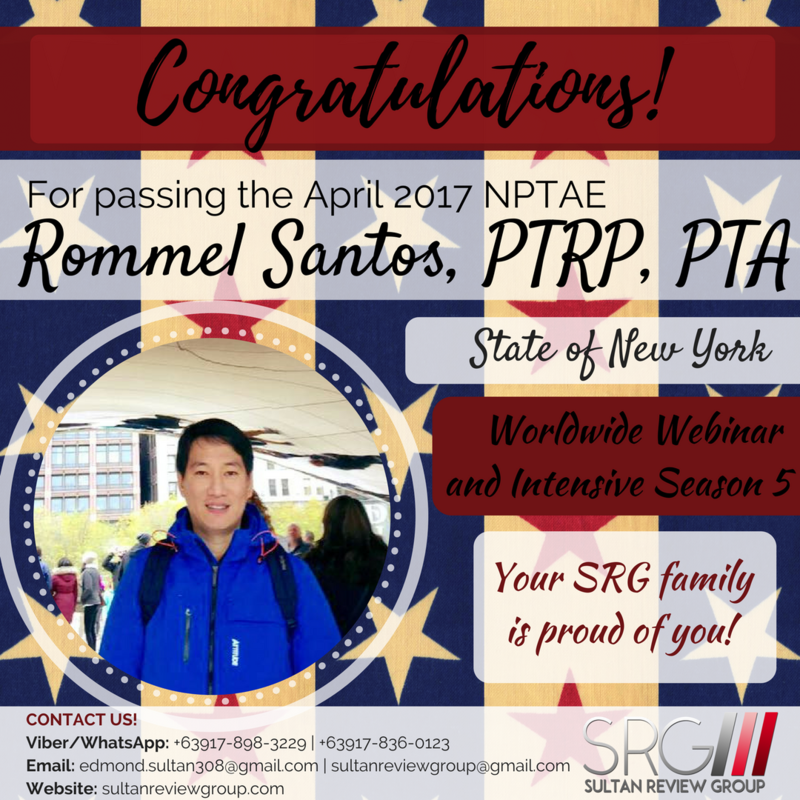 The Sultan Review Group proudly congratulates our #SRGDragons who fought and conquered the April 2017 NPTE! 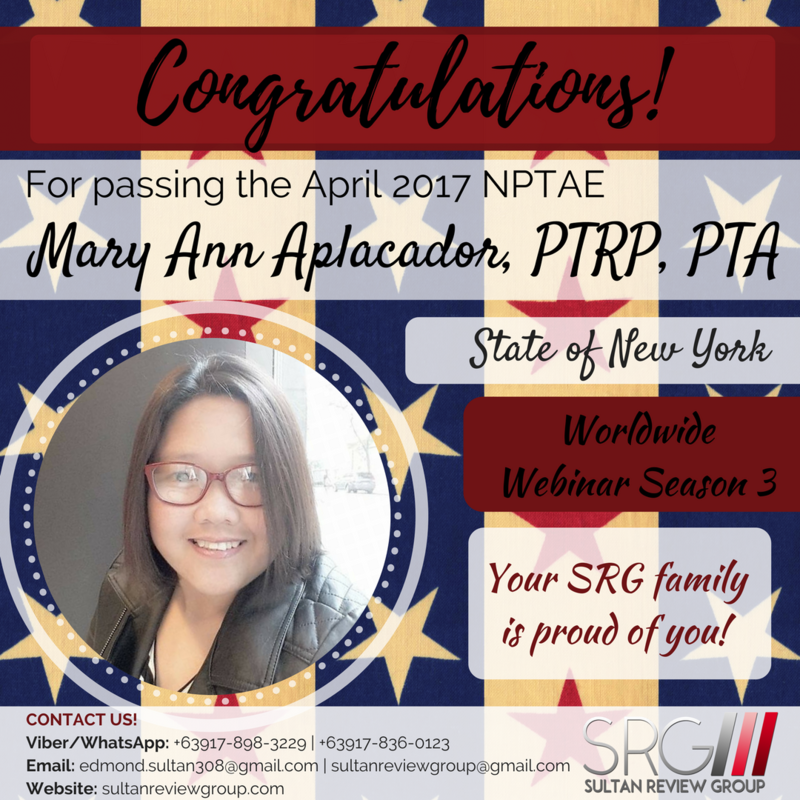 Previous Entry:Few Slots left for the Classroom Review for Aug 2017 PT-OT Licensure Exam!